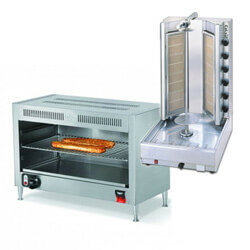 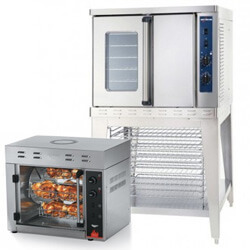 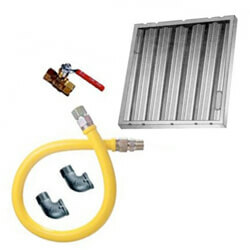 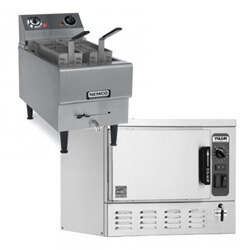 Commercial cooking equipment is the heart of the industrial foodservice kitchen. 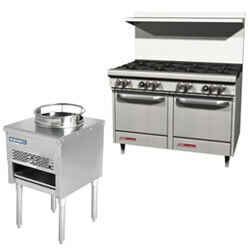 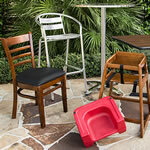 At Mission Restaurant Supply we have a widespread selection of the cooking equipment you need to outfit your kitchen. 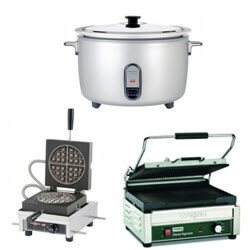 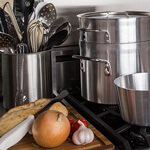 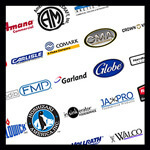 MissionRS stocks only cooking equipment made by the most respected manufacturers in the industry. 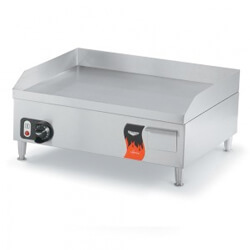 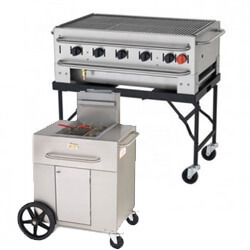 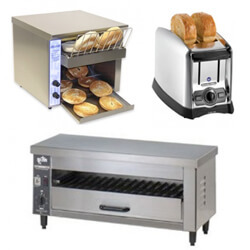 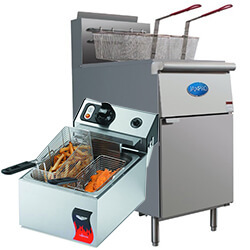 Whether it is a commercial range, salamanders, tilting kettles, commercial fryers, ovens, steamers or griddles, high quality and low price points converge with our selection of commercial cooking equipment. 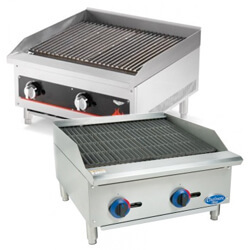 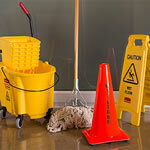 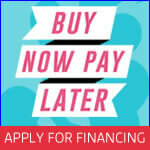 Invest in the highest performing, dependable cooking equipment for your restaurant or foodservice business. 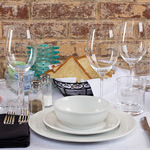 Buy yours for wholesale prices today at MissionRS.com.